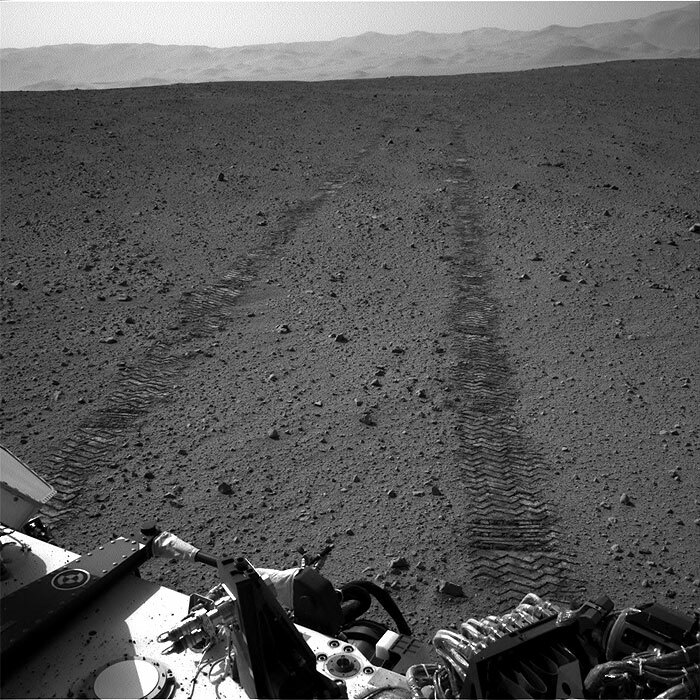 This image was taken by Navcam: Right A (NAV_RIGHT_A) onboard NASA's Mars rover Curiosity on Sol 43 (2012-09-19 08:53:50 UTC) . 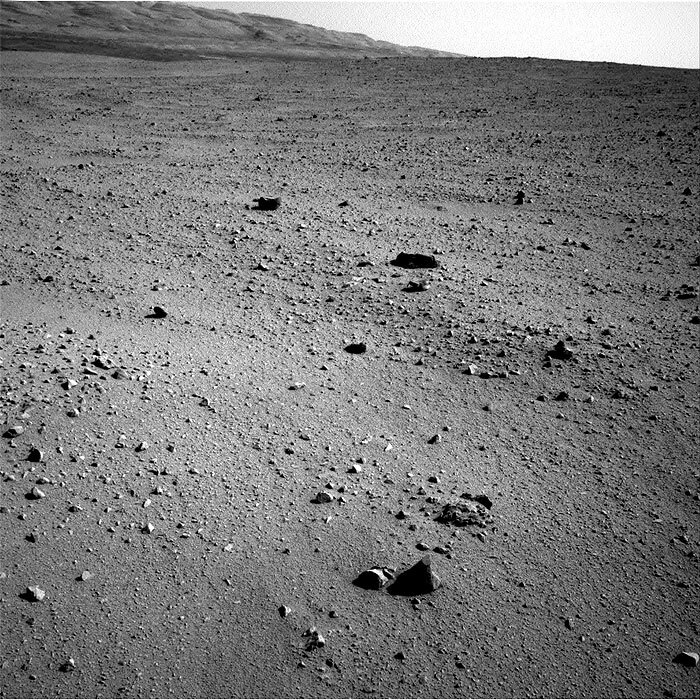 This image was taken by Navcam: Right A (NAV_RIGHT_A) onboard NASA's Mars rover Curiosity on Sol 43 (2012-09-19 08:56:14 UTC) . 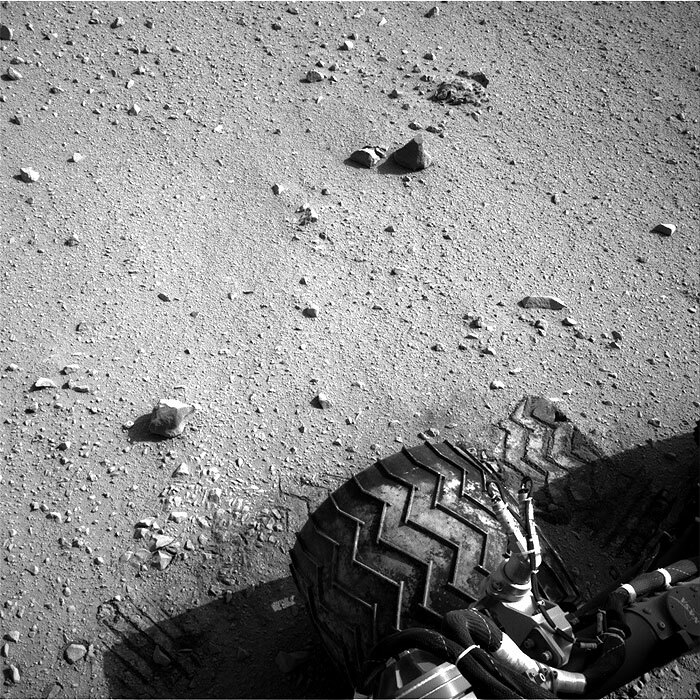 This image was taken by Navcam: Right A (NAV_RIGHT_A) onboard NASA's Mars rover Curiosity on Sol 43 (2012-09-19 08:58:44 UTC) . 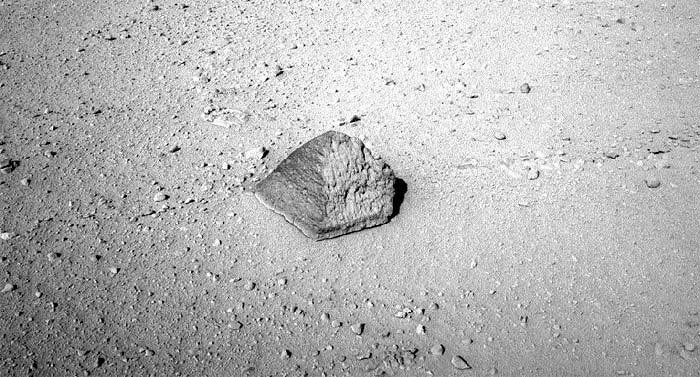 This image was taken by Navcam: Right A (NAV_RIGHT_A) onboard NASA's Mars rover Curiosity on Sol 43 (2012-09-19 08:59:19 UTC) . 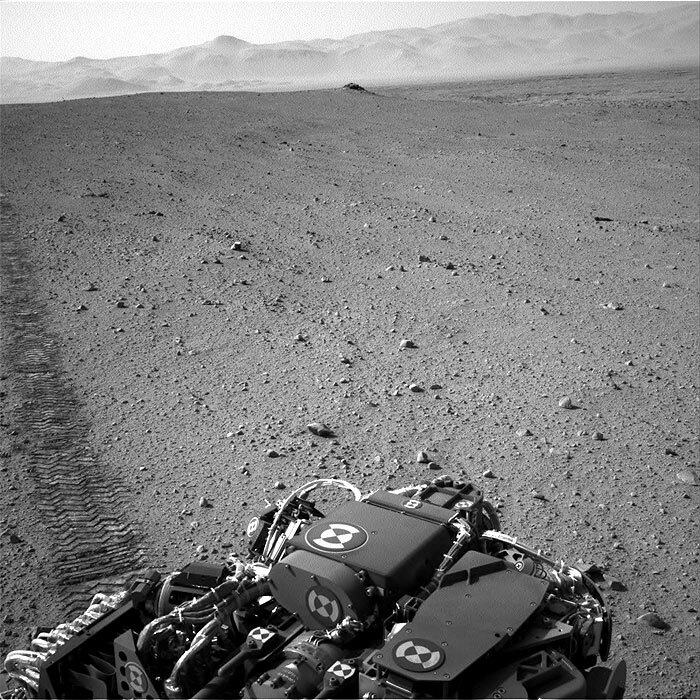 This image was taken by Navcam: Right A (NAV_RIGHT_A) onboard NASA's Mars rover Curiosity on Sol 43 (2012-09-19 08:59:54 UTC) . 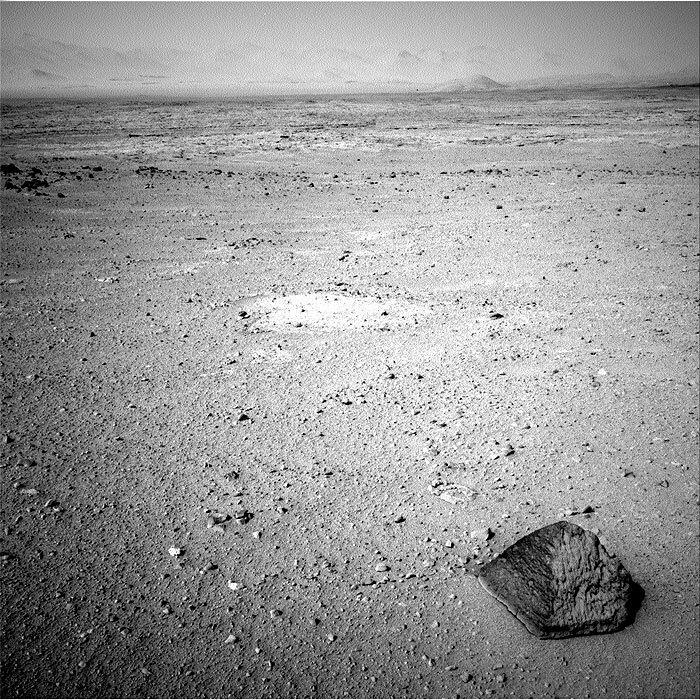 This image was taken by Navcam: Right A (NAV_RIGHT_A) onboard NASA's Mars rover Curiosity on Sol 43 (2012-09-19 09:02:09 UTC) . 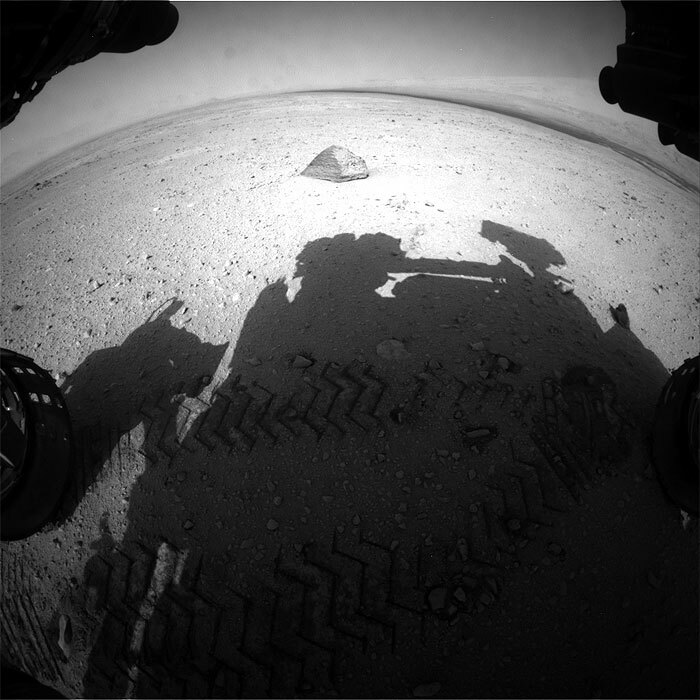 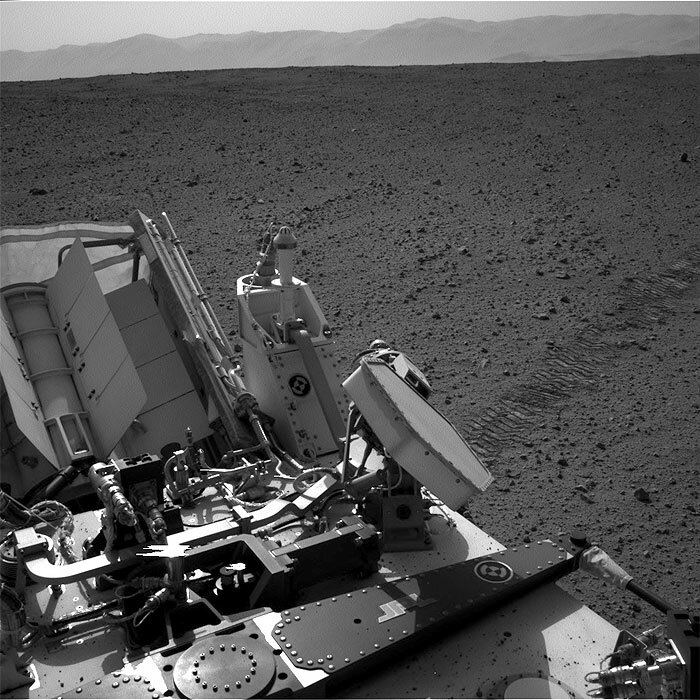 This image was taken by Front Hazcam: Left A (FHAZ_LEFT_A) onboard NASA's Mars rover Curiosity on Sol 43 (2012-09-19 08:52:03 UTC) .